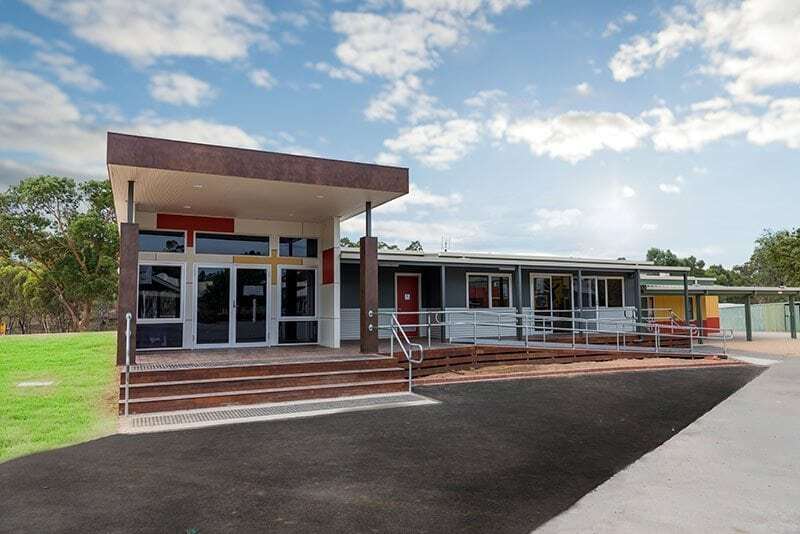 At Swanbuild, we specialise in building dream homes while our dedicated commercial division Pretect focuses on building larger scale modular buildings such as schools, offices, medical and industrial facilities. Although Swanbuild and Pretect operate as separate divisions, our team of professionals have created a system that combines all of our respective strengths and forms an experienced and professional powerhouse to deliver exactly the building you need, wherever and whenever you need it. 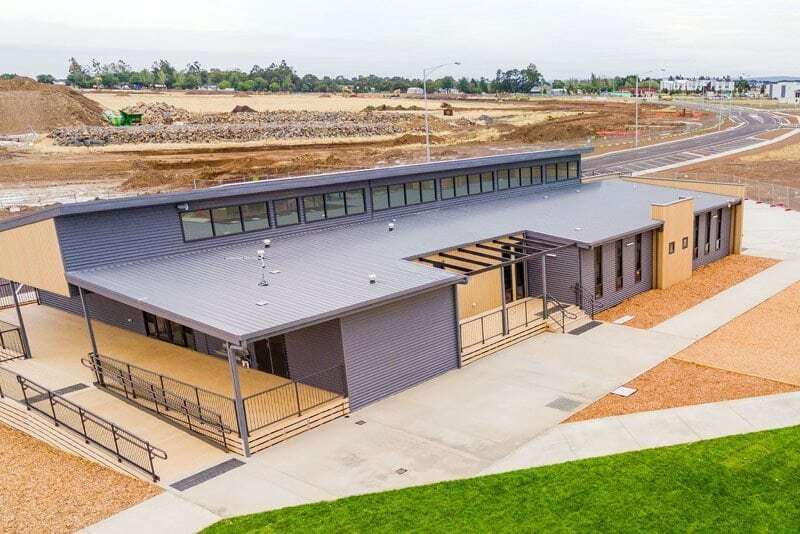 Customers of both Swanbuild and Pretect can enjoy the benefits of our modular construction method, including faster build time, minimal site disruption, less waste, fewer weather delays and higher safety conditions. 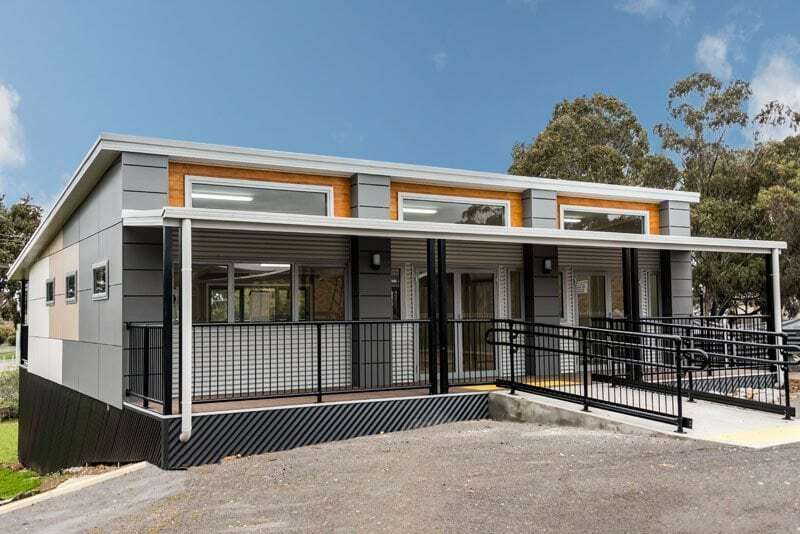 Visit www.pretect.com.au to view the extensive capability of modular buildings in the commercial space or book an obligation-free consultation to discuss your specific needs.